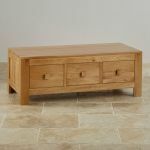 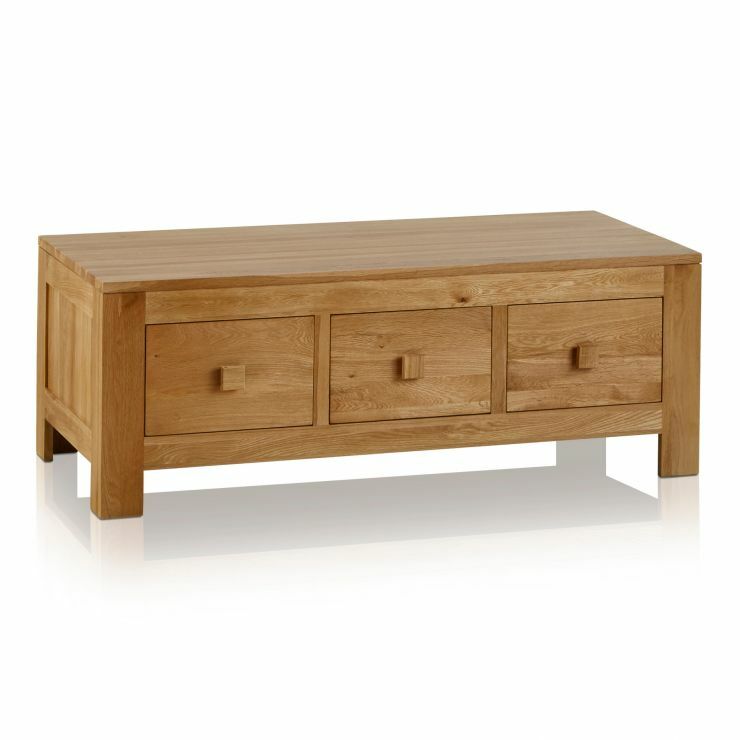 The Oakdale Natural Solid Oak 6 Drawer Storage Coffee Table is an essential piece of furniture to complete your living room collection. 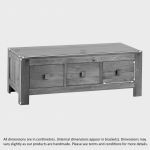 There is plenty of space on top of the table for your drinks, flowers, magazines and picture frames alike and with six drawers within the unit there is ample space for all of your storage requirements. Handcrafted by expert joiners the coffee table has the trademark Oakdale inlaid side panels and all drawers include robust, dovetail joints. 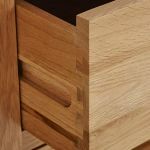 Even the sides and backs of the drawers are made using solid oak - no chipboard, MDF or veneers are ever used in any of our products. 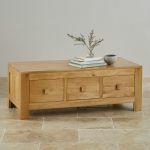 Finished off with a furniture wax to nourish, protect and enhance the oak this coffee table provides exceptional quality and value for money.